Are you one of these parents who have trouble setting your child free from his/her iPad, Playstation, or Xbox, getting your child to play outdoor or enjoy nature? 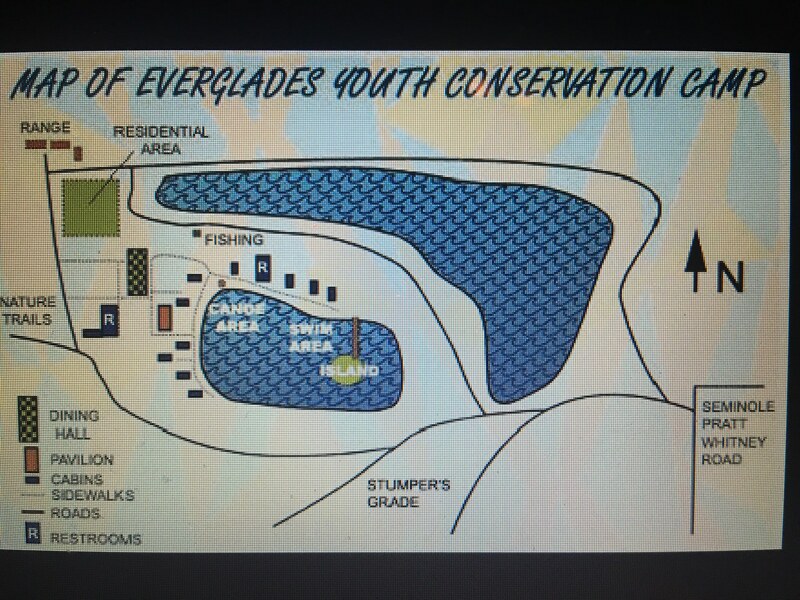 The Everglades Youth Conservation Camp (EYCC) summer residential programs featuring a unique conservation education theme with outdoor adventure activities in south Florida’s ecosystems. 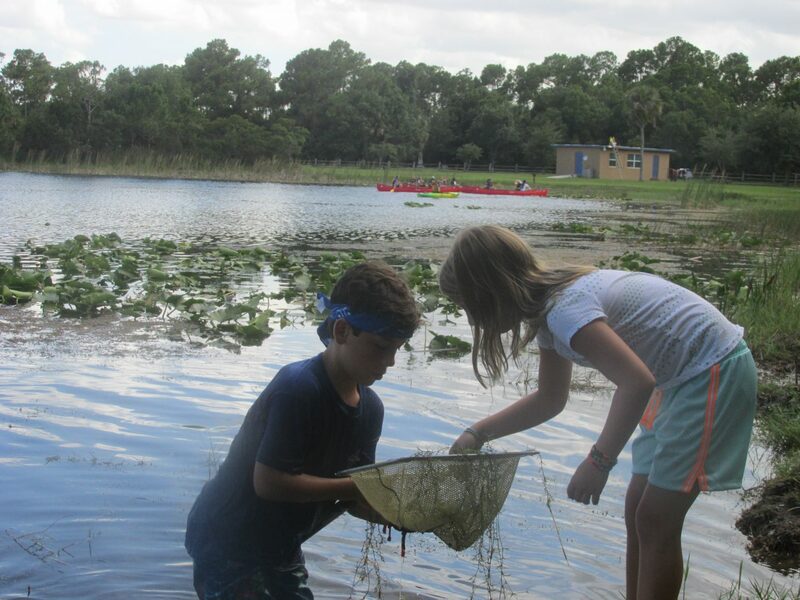 Hiking, horseback riding, fishing, boating and archery are just some of the activities your child will get to do at this exciting camp! 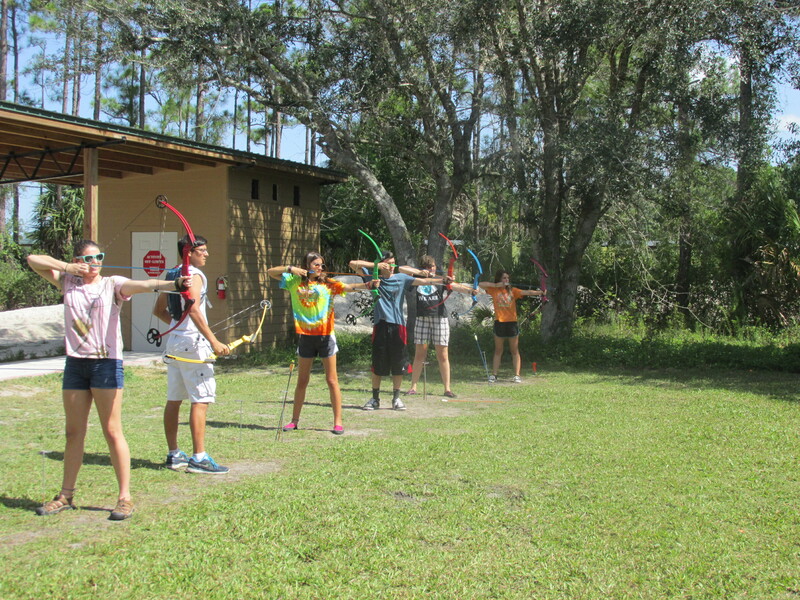 The residential summer camp program is for children who have completed 3 rd through 8th grade. 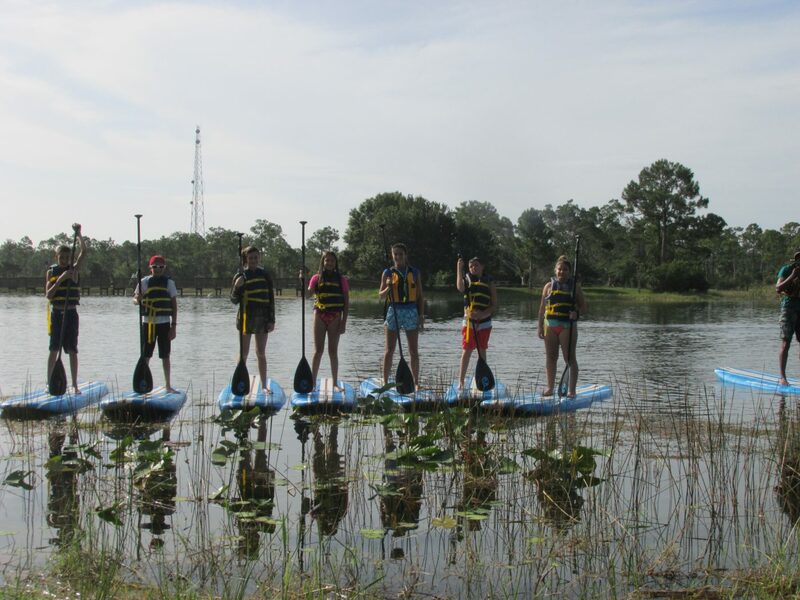 To Register for Camp, visit their website and download the camp registration form. The program selection is based on the child’s grade level for the 2015-2016 school year. For more information please contact Janice Kerber at [email protected] or (561) 624-6929 . 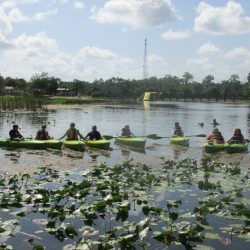 There are also Watershed Investigations Events on May 3, 2016, May 4, 2016, and May 5, 2016. 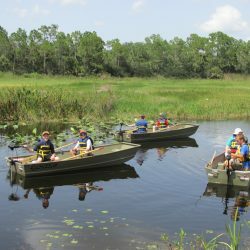 These events are designed to allow students a chance to experience data collection, to observe ecosystems in different seasons, and to develop critical thinking skill. 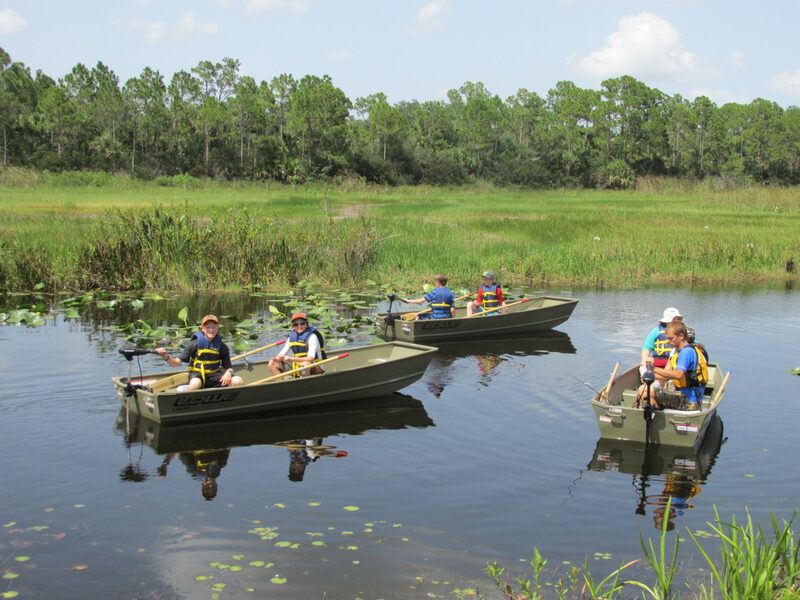 Find out more about FYCCN (Florida Youth Conservation Centers Network) by clicking HERE. 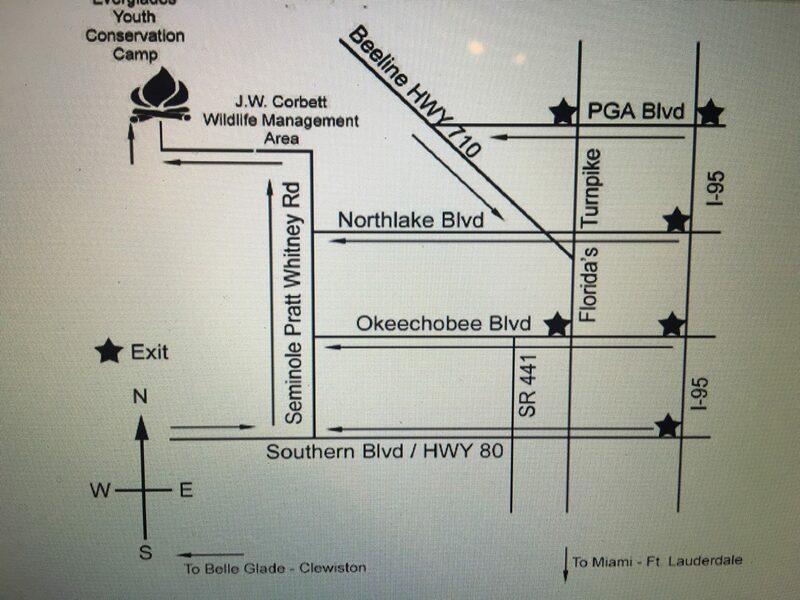 If you are not certain and would like to find out more about the camp sites, please feel free to contact EYCC camp director for visitation on the camp site before making a decision. 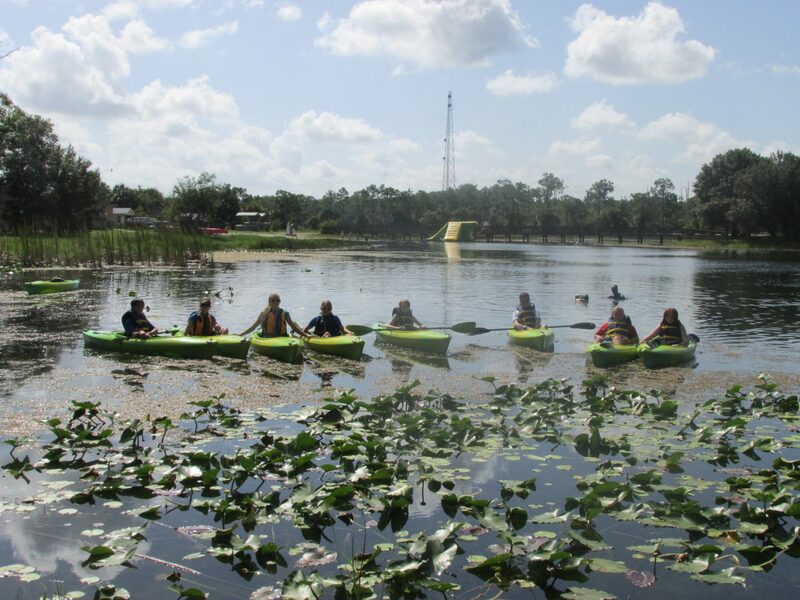 Inquire if there are opportunities for family to camp at any nearby locations. 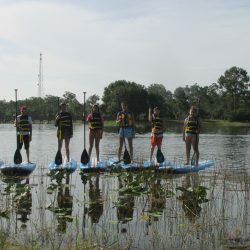 Previous story Check Out The Orlando Science Center For Fun and Inspirations!